The Board consists of two executive, and one non-executive director. The two executive directors are Mr Hamdy Ashour and Mr Mark Mercer-Jones. 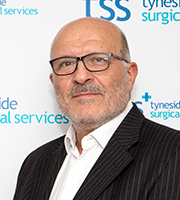 Mr Hamdy Ashour is Managing Director and a retired NHS vascular Surgeon. 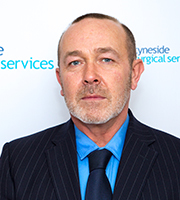 Mr Mark Mercer-Jones is a practicing NHS colo-rectal and pelvic floor surgeon. 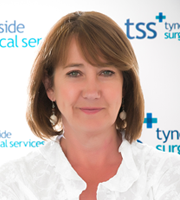 Ms Deborah Crewe is a non-executive director and director of operations. She is also a registered nurse and midwife. Mr Hamdy Ashour formed TSS in 2007 and Mr Mark Mercer-Jones was appointed Director soon after.